Xplosion T6 Fat Burner is a weight loss supplement produced by Simply Slim. It appears to be an updated version of a previous product called Extreme T5 Fat Burner, but Simply Slim have not replaced the older version. 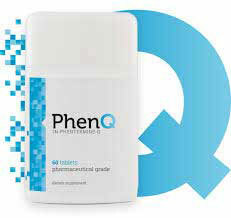 Increases exercise endurance and cognitive performance. 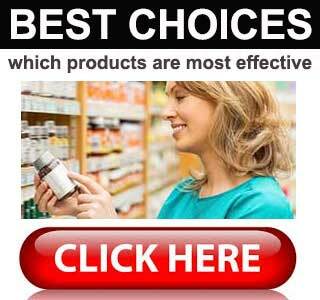 Strongest legal Fat Burner with an advanced and proven fat burning formula. “T” type fat burners are usually designed to stimulate the thyroid gland. This may help people to lose weight because thyroid hormones help regulate the metabolism. Healthy thyroid function requires a sufficient supply of iodine, but some people do not attain enough from their food. This can cause the thyroid to become sluggish and pump out less hormones per day, leading to a retarded metabolism and weight gain. The two most important thyroid hormones are T3 and T4, but there does not appear to be a T6. This suggests the whole “T” angle is just a marketing gimmick. It is also worth noting the Xplosion T6 Fat Burner formulation does not contain any iodine-providing ingredients, so it would be incapable of influencing T hormone production rates. L-Tyrosine (200mg): A non-essential amino acid that aids protein synthesis. It also has the ability to support healthy thyroid function, but only if it is combined with a sufficient amount of iodine. Caffeine (180mg): Caffeine is renowned for its energy-boosting abilities. Scientific study reveals supplementation with caffeine can also speed up the metabolism and aid thermogenic fat burning. Grapefruit Extract (50mg): A vitamin-rich fruit that provides an enzyme called AMP-activated protein kinase (AMPK) that appears to deter fluctuations in blood sugar level and help the body to utilise its stores of fat. L-Tryotophan (35mg): An amino acid that is believed to offer value in several areas and is sometimes used as a treatment for depression and anxiety. The reason for its inclusion here is unclear. L-Taurine (25mg): Although L-Taurine is unlikely to aid weight loss, it’s energy-boosting powers have helped it to become a common inclusion in energy-providing drinks. Vitamin B6 (14mg): A water-soluble vitamin that is needed for a healthy metabolism. New users are told to take one capsule each morning. If no problems are experienced it is permissible to take a second capsule in the afternoon. Users who take Xplosion T6 Fat Burner prior to a training session are told to expect “an intense energy boost”. Amazon customers have left over 1200 reviews and the majority of them award the product five stars. However, a lot of customers state the product let them down and many of the five star reviewers admit they received a discount in exchange for their “honest, unbiased” feedback. Many customers report experiencing side effects, the most common of which appear to be stomach pains, nausea, and bloating. Bearing this in mind, we suggest all potential users ask their GP’s advice prior to using this product to try and lose weight. 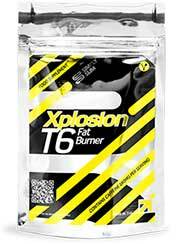 Xplosion T6 Fat Burner is primarily sold via Amazon UK. A number of other sites appear to be marketing the product as well, but the majority of them have been built by Amazon affiliates. Visitors who try to place an order will be redirected to Amazon when they try to complete the checkout process. At the time of this review, a pack of Xplosion T6 Fat Burner carried a price tag of £10.49 per (30 capsule) pack. Several other size options were available and the largest was 180 capsules for £42.49. Although its name suggests otherwise, Xplosion T6 Fat Burner is unlikely to have any effect on the thyroid gland, but the presence of caffeine, grapefruit, and vitamin B6 may allow the formulation the ability to help with weight loss. 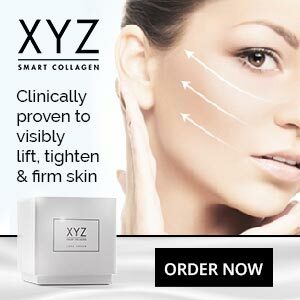 Many competing products contain a far superior blend of ingredients and will undoubtedly provide better results, but anyone who is disappointed by the product should be able to secure a refund via the money back guarantee.